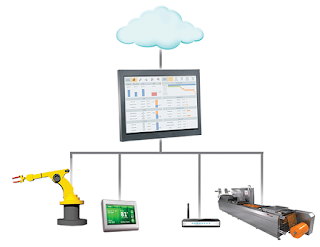 AUGUST 26, 2013 / HOUSTON, TEXAS –Invensys, a focused supplier of state-of-the-art industrial software, systems and control equipment to the world’s major industries, has released its Wonderware® InTouch Access Anywhere™ software solution. The new solution enables users to access plant-floor data via Wonderware InTouch® software, the world’s leading human machine interface software. It runs entirely and securely inside a web browser so users can connect to other InTouch applications at anytime from anywhere, using any mobile device, including Microsoft Surface tablets, iPads, iPhones, Androids and others. The software also supports Macintosh and Linux-based computer systems, as well as Microsoft Windows PCs and laptops. And because users are not required to install any software on their mobile device, the offering is remarkably easy to deploy, manage and maintain. InTouch Access Anywhere software is the newest capability in the company’s progressive suite of mobility solutions, which now includes workflow, reporting, analytics, visualization, maintenance management, operator training, data gathering and procedure management. In 2010, Invensys released its IntelaTrac offering, a mobile reporting and decision support system that enables workflow, data collection and general task management. In 2011, Invensys released its SmartGlance solution, an industrial reporting application that delivers secure, on-demand access to rich, graphical reports from any operations data source via mobile devices. In 2012, the company released its Work Tasksmobile offering, enabling plant personnel, regardless of their location, to respond immediately to assigned work tasks via the company’s ArchestrA Workflow software. The software, along with the Invensys’ entire suite of complementary mobility offerings, will be on display and demonstrated at the company’s customer conference covering its Avantis, SimSci and Wonderware software offerings. The event will be held October 15 through October 17 at the Hilton Anatole Hotel in Dallas, Texas. 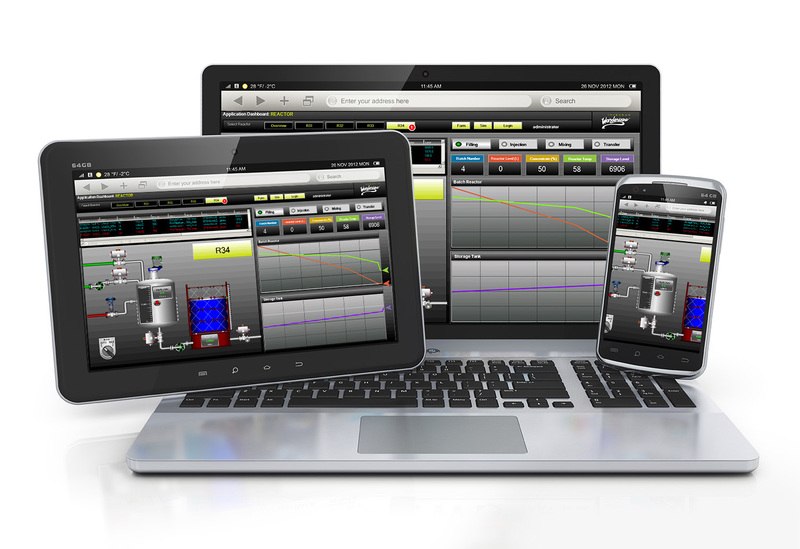 For more information about the new software, please visit the InTouch Access Anywhere HMI site or contact a local Wonderware distributor. For more information about the company’s customer conference and to register, please visithttp://ourevents.invensys.com/SoftwareCustomerConf/pages/home.aspx. Invensys, Wonderware, ArchestrA, IntelaTrac and InTouch are trademarks and registered trademarks of Invensys plc, its subsidiaries and affiliated companies. All other brands and product names may be the trademarks or service marks of their respective owners.